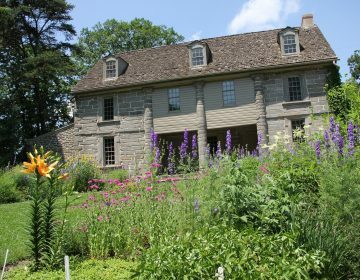 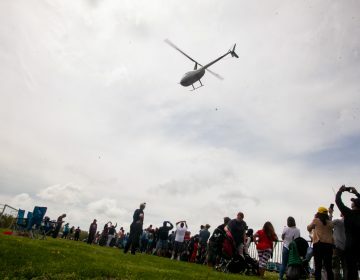 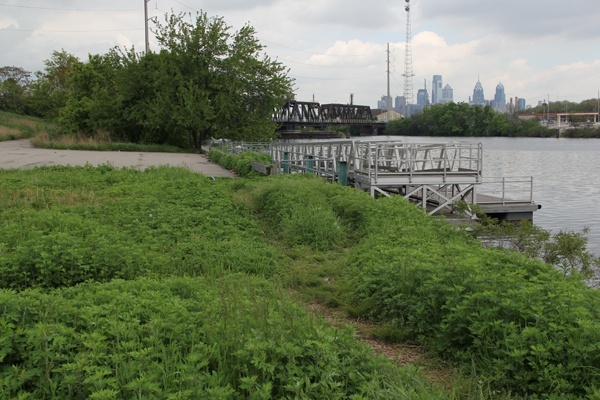 Visitors to the Lower Schuylkill River area on a weekday morning will find views of the Philadelphia skyline, fields of grass, trees and even wild turkeys on the loose, but not a lot of people. 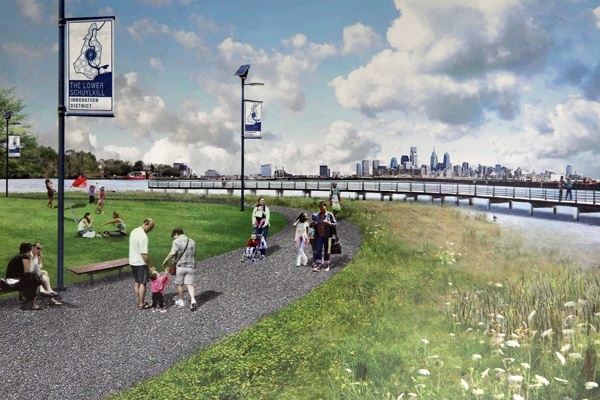 Philadelphia officials also can see potential. 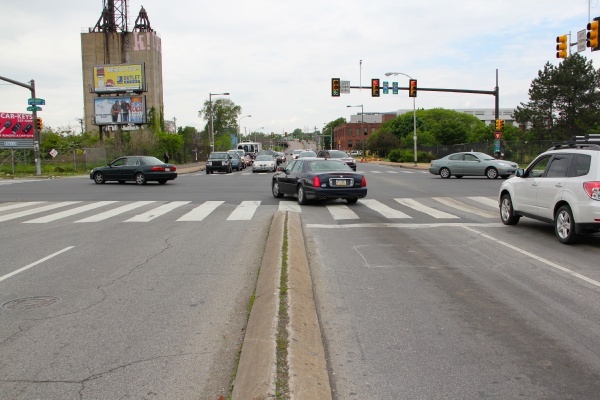 “We’re looking to created a 21st century opportunity here,” says Philadelphia’s Deputy Mayor for Economic Development, Alan Greenberger. 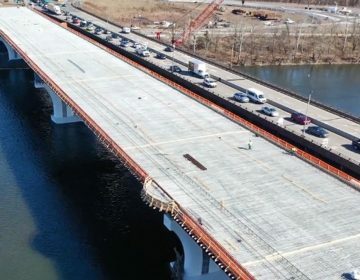 A new master plan Greenberger released Thursday calls for maintaining industrial activity in the area while opening up access to the river banks to walkers and bikers. 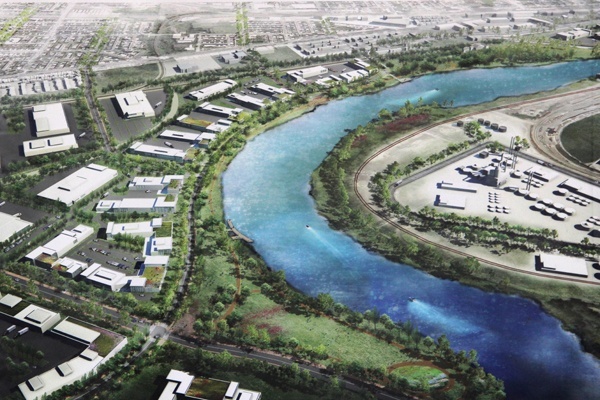 About 3,700 acres of heavy industry and post-industrial brownfields could blossom with economic growth and recreational opportunity, says John Grady, director of the Philadelphia Industrial Development Corporation. 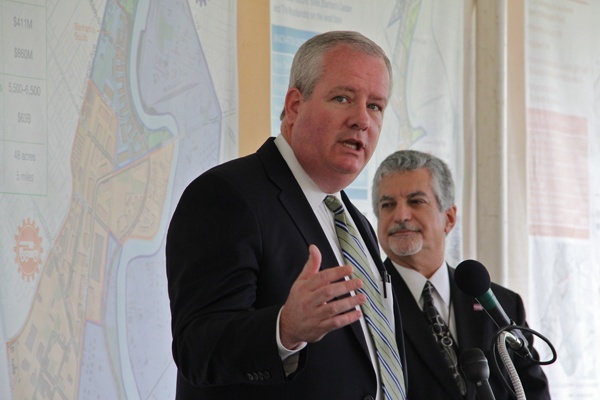 “More than $60 billion of taxes and economic impact that will be generated from that investment goes back to helping to establish and sustain and extend the great quality of the life of people who live in this part of the city and throughout the entire city region,” Grady said. 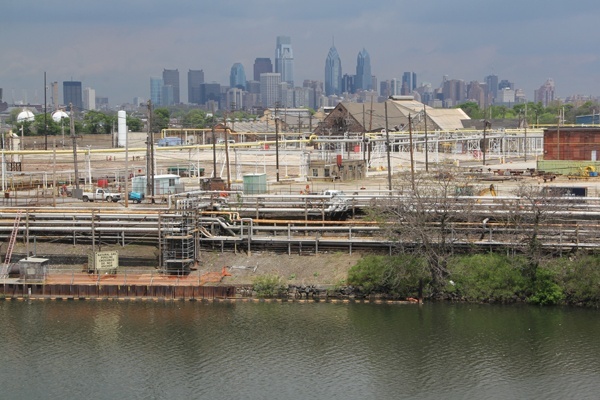 The Lower Schuylkill area is an obvious candidate for the city’s attention, bounded as it is by the economic engines of University City to the north and the area of Philadelphia stretching from University City to the Philadelphia International Airport and thriving Navy Yard to the south. 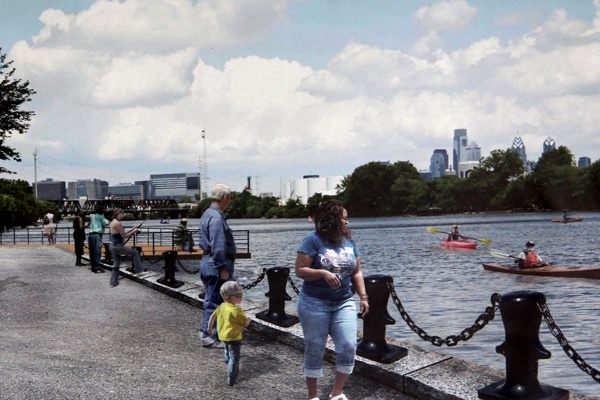 Some pieces of the design for the Lower Schuylkill are expected to fall into place soon. 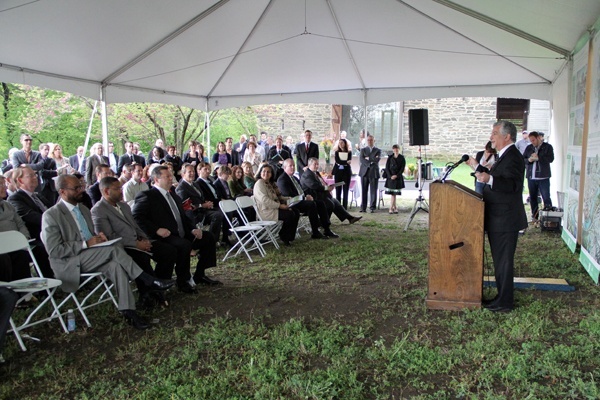 The Philadelphia Industrial Development Corporation will have two large brownfields ready for redevelopment within 12 to 18 months. 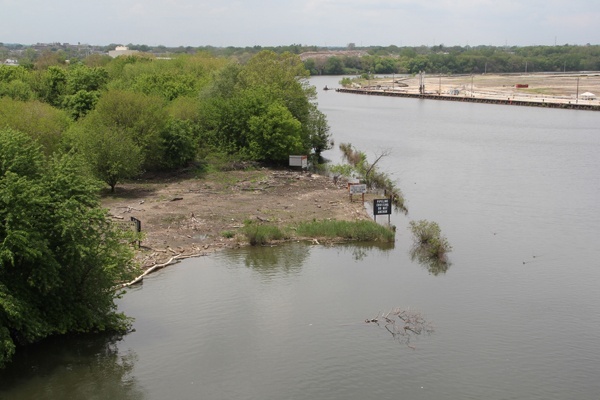 Another mile of river trail will open to bikers and walkers will open soon. 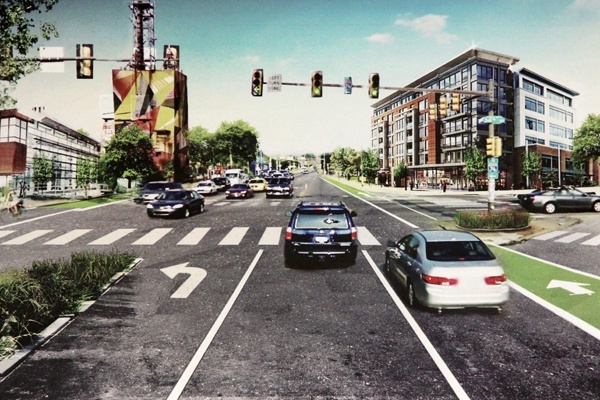 The entire plan, Greenberger says, could be the work of a generation.